Homeowners who are looking into vinyl siding solutions for their homes should be aware that this is not their only option. 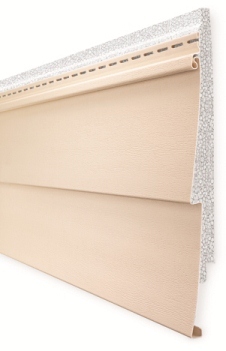 As to low maintenance siding solutions today, there is the opportunity of using a composite siding material in lieu of vinyl—for example, Everlast composite siding. As research will bear out, there are distinct advantages for the homeowner that should be considered when the time comes to make a decision. Vinyl siding is considered a low maintenance siding solution, and as a result there are many brands of this type of siding on the market. This may appeal to the homeowner at first glance, as vinyl siding is a relatively inexpensive option among siding solutions. But this can be misleading since vinyl siding by its very nature is more prone to being damaged by bad weather conditions. For one, such sidings are prone to cracking. In contrast, Everlast composite siding, which is over 500 percent thicker than vinyl siding, stands up to nature’s forces in a more durable fashion. Additionally, it should be noted that damaged vinyl siding cannot be repaired. Instead, it needs to be replaced, which simply adds to the cost and defeats the benefit of its affordability. Vinyl siding can also fall prey to moisture becoming entrapped beneath it, causing the wall sheathing to rot and decay. By contrast, Everlast composite siding may appear to be actual wood clapboard (complete with an embossed wood grain texture due to impressions taken from real cedar siding), but as it is over 60 percent stone, there are no wood fibers to rot or cause it to be dislodged. This also means that pest infestations do not occur. In the same vein, the color of the vinyl siding can be negatively impacted by the weather, losing its color in as little as five years depending on the brand of vinyl siding being used. In contrast, Everlast Composite sidingis warrantied to maintain excellent color throughout its life due to the fact this type of siding is sold colored and absolutely paint-free to begin with. The decision as to which type of siding to use in a home might seem daunting at first. 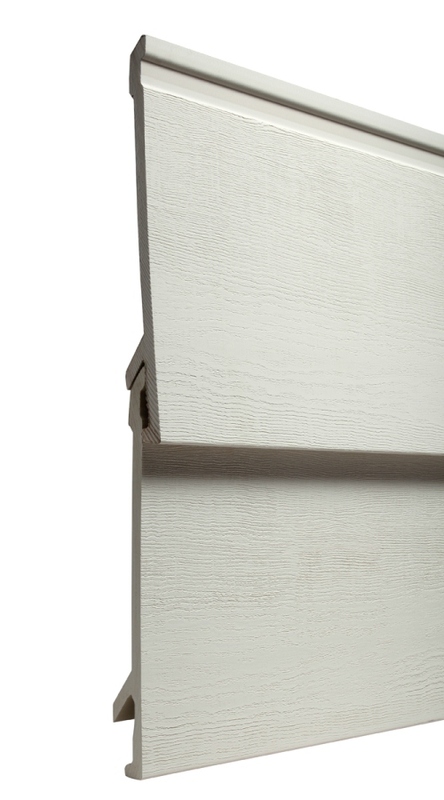 But through patient research, an understanding of the value of composite siding as the go-to choice will become evident. The house will benefit from the composite siding’s inherent strengths, and the homeowner will benefit from a house that has had its exterior maintenance lowered significantly.